Located in the open area. Obtain an Electrified Key by defeating Doctor Weavil in order to interact with this NPC. 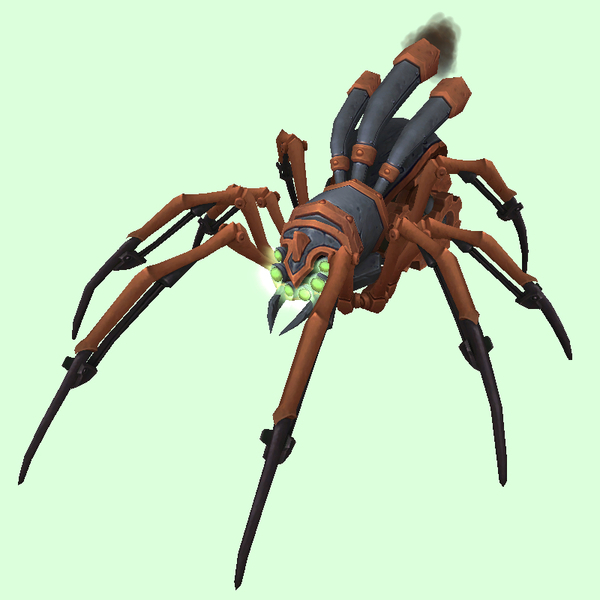 The arachnodrone must be reduced to 30% health before it can be tamed.